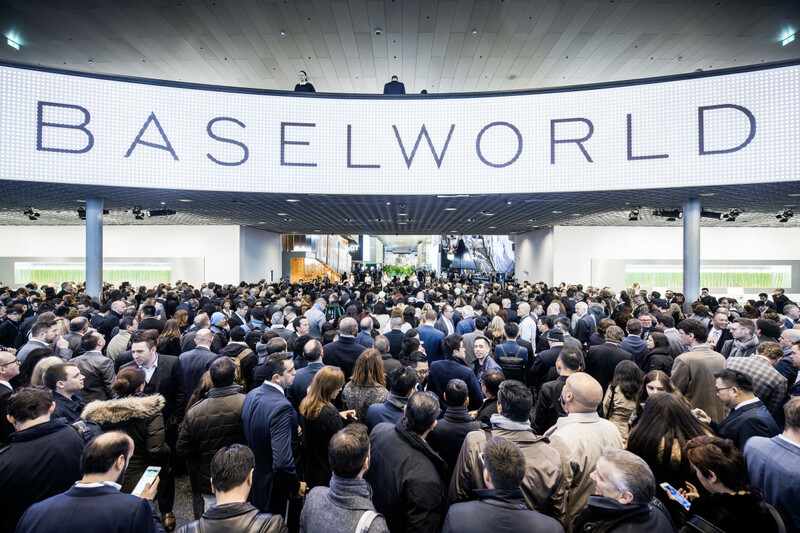 Baselworld will use chatbot technology to deliver a continuous stream of news to visitors and followers around the world at this year’s show. 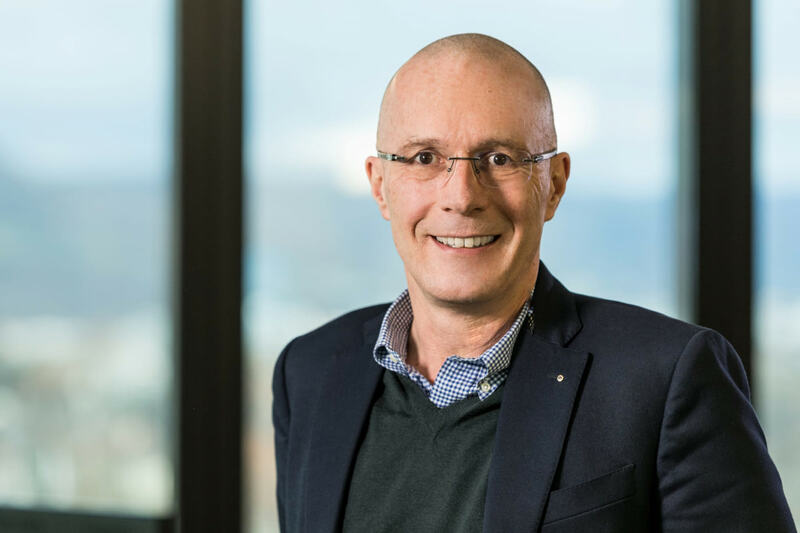 “This Chatbot ‘Baselworld Live News’ now allows us to offer more interactive, instantaneous, direct and personalised communication,” says Sylvie Ritter, managing director of Baselworld. The Chatbot will be hooked in with existing electronic media such as the Baselworld website, the e-catalogue and the Baselworld App. In the future, each visitor will be able to ask the Chatbot ‘Baselworld Live News’ to compile news according to their personal interests. 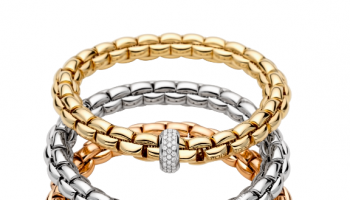 For example, they can choose whether they want to see all the news or only be informed of the latest news on watches, jewellery, precious stones or certain brands, explains the company. They can also search for specific brands or keep abreast of events through push messages. 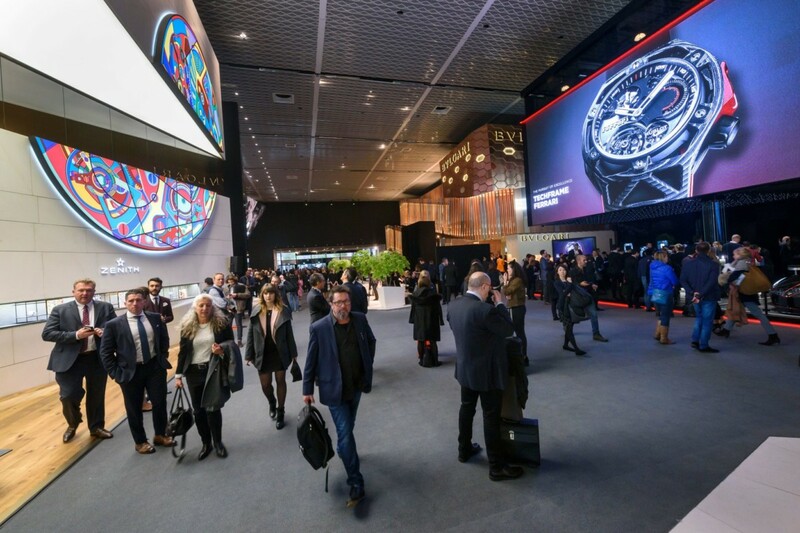 All they need to do is subscribe to the corresponding Baselworld channel on Facebook Messenger, Wechat and Telegram from March 2018.